The Nutcracker is the magical and lighthearted story of a small girl’s dream on Christmas Eve. You recall the story. As she sleeps on Christmas Eve, the main dancer Clara dreams a toy nutcracker given to her by the wizard Drosselmeyer comes to life. Mackenzie Roach’s performance in the Canton Ballet’s performance of the Nutcracker is a dream come true. About a year ago, she began to hear a loud beeping in her ear. Her parents, Shawna and Eric Roach, took her to Akron Children’s Hospital to undergo a battery of tests. That’s when they learned that Mackenzie had a brain tumor. Neurosurgeon Roger Hudgins diagnosed the tumor, called a juvenile pilocytic astrocytoma. Dr. Hudgins removed the tumor, determined that it was benign, and got Mackenzie back on the road to recovery. But even a benign brain tumor can require a lot of rehabilitation to achieve a full recovery. Even though the beeping sound was now gone, probing the brain in that way can temporarily make speech and movements difficult. Not only did the tumor derail her plans to dance in last year’s ballet, Mackenzie spent many of the past months working with physical therapists, occupational therapists and speech pathologists in the rehabilitation department at Akron Children’s Hospital to regain her skills. She underwent inpatient rehabilitation for almost two months and completed three months of day rehab. Even now she continues to come to Akron Children’s three times a week for outpatient rehabilitation. Her role as a street vendor in this Saturday’s production marks an exhilarating milestone in her recovery. Her strength and perseverance are now on display at the Canton Ballet. To the casual observer, her athleticism and the precision of her steps will seem like that of a typical young dancer. 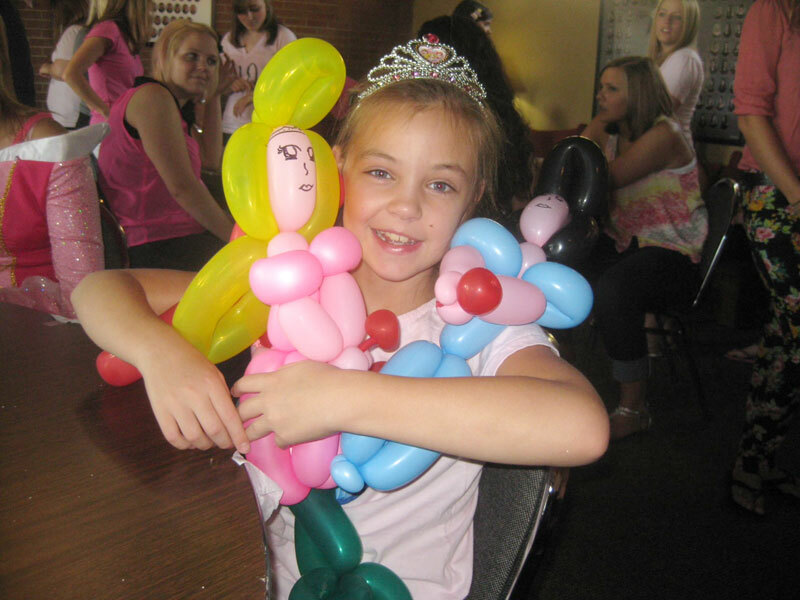 And to Mackenzie and her family, the tumor will seem just like a long forgotten dream.